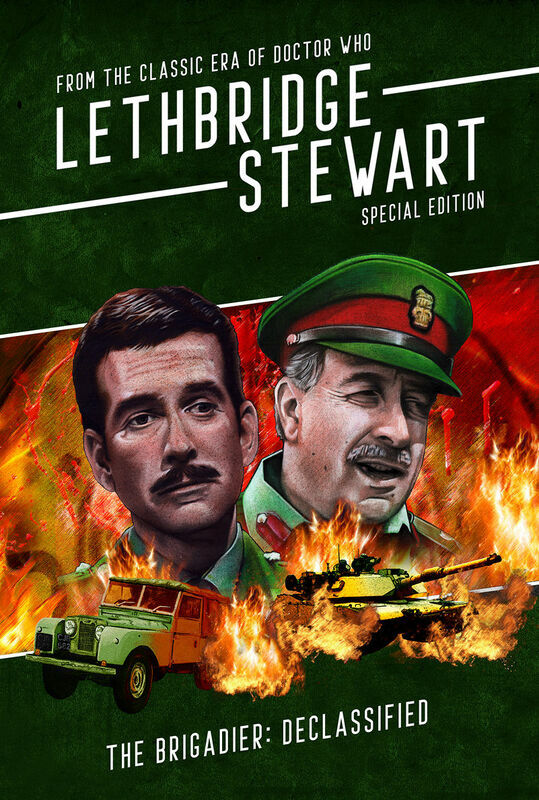 Celebrating one of Doctor Who's most legendary characters, The Brigadier: Declassified is a collection of articles and essays covering the Brigadier's storied career. Join us as we take a look at Nicholas Courtney's life in Thirteen Objects, explore the concept of parallel worlds with Peter Grehan, refresh your knowledge of Big Finish and the Lethbridge-Stewart range books, learn about the work that goes into bringing the Brigadier to life with artists Adrian Salmon and Colin Howard... and much more! 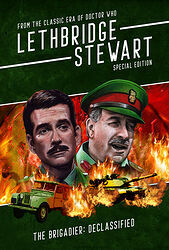 Also features reviews of every televisual appearance by the Brigadier with Simon A Forward and Glenn Bartlett, and an exclusive interview with the Brigadier's right-hand man, John Levene!